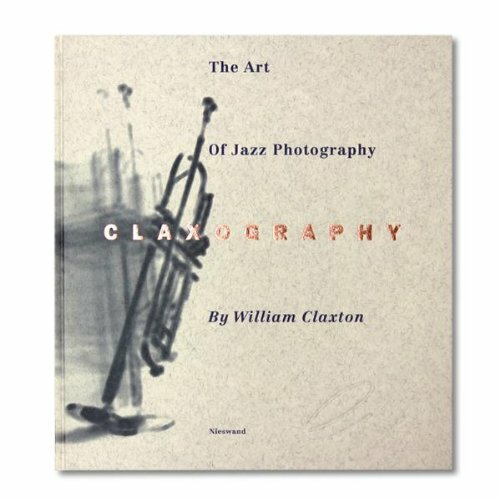 William Claxton has two great passions: jazz and photography. A co-founder of the Pacific Jazz record label, he spent many years as the company photographer. As popular jazz hit its stride in the 1960s, Claxton went on to photograph musicians for all the major labels, making an indelible mark on America's purest musical art form. Virtually every prominent jazz figure is pictured in this book, making it an ideal gift for the jazz enthusiast.